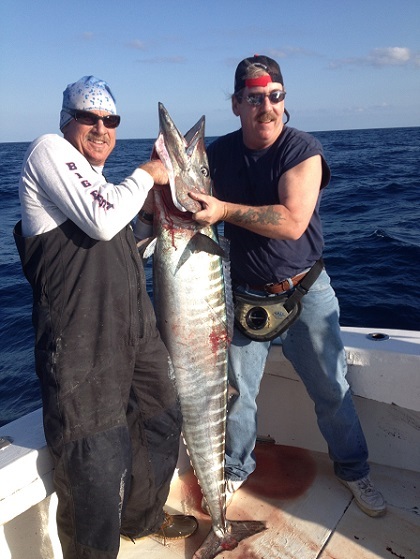 For 43 years now I've been fishing Florida's East Coast, Bahamas, Cuba, Mexico, Costa Rica and beyond, which gives me an edge on all other charter boats. Fishing these waters has allowed me to fine tune my skills, where others may never have the opportunity to fish. I still fish a wreck site here today that I found 30 years ago. 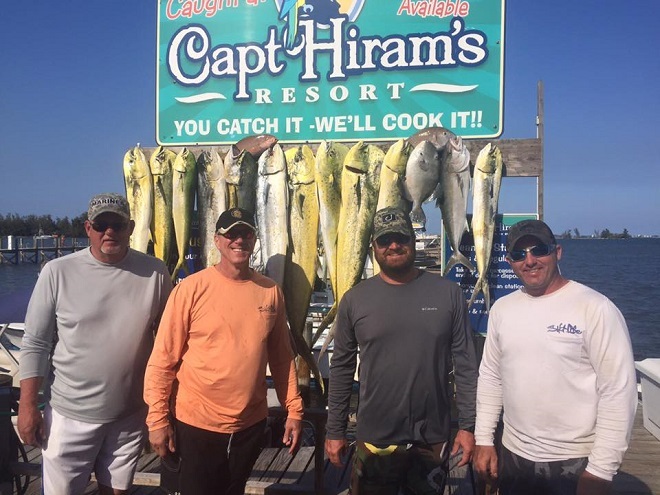 Most of my knowledge comes from 20 years of commercial fishing which I have utilized in my charter fishing business today. The only thing I have ever done is fish for a living, and as I tell people, "If you want to have a house built, get a contractor who has spent his life building houses. 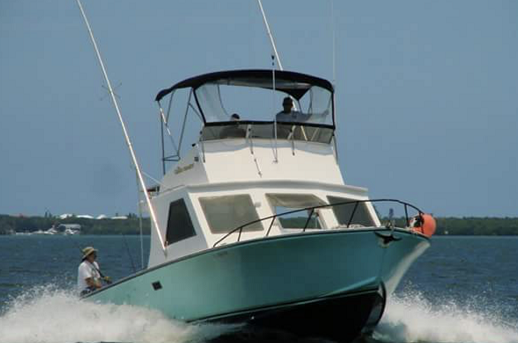 If you want to charter a boat, get someone who has spent his life fishing for a living." SNAPPER, DOLPHIN, AND MORE SNAPPER!! Call us today and Book your trip of a lifetime! 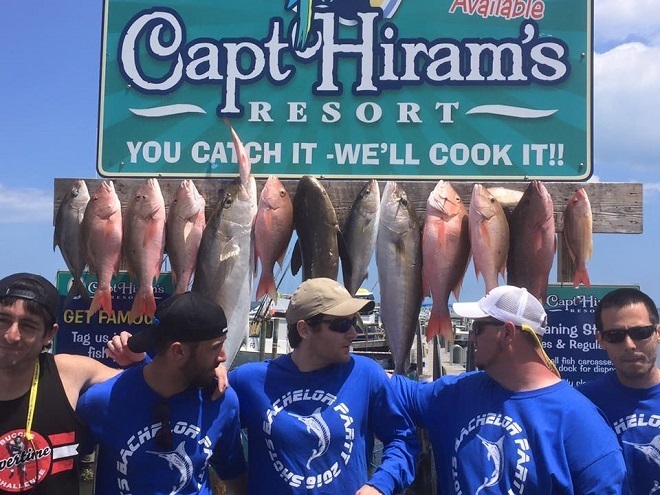 Copyright 2015 The Big Easy Fishing Charter. All rights reserved.